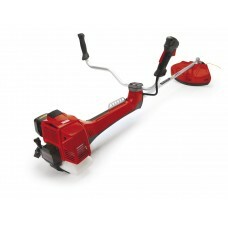 A high performing versatile petrol machine, powered by a 27cc Kawasaki 2-stroke engine. 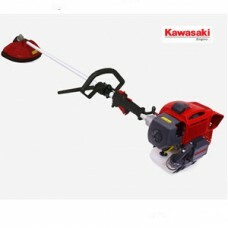 The BK27E tr..
Kawasaki BK27ED A high performing versatile petrol trimmer/brushcutter powered by a 27cc Kawasak..
Kawasaki BK35ED A high performing versatile petrol machine, powered by a 35cc Kawasaki 2-strok..
Kawasaki BK45ED A high performing versatile petrol brushcutter powered by a 45cc Kawasaki 2-stroke..
Kawasaki BK53ED Kawasaki specialise in high performance, quality engines that deliver outstanding re..
Stiga SBC232D Great performance combined with incredible manoeuvrability. 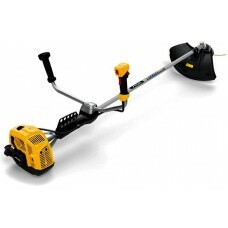 The Stiga SBC 232..
Stiga SBC232 Great performance combined with incredible manoeuvrability. The Stiga SBC 232 ..
Stiga SBC242 D Excellent performance combined with a solid body. 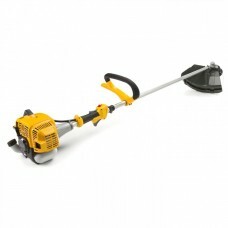 The STIGA SBC 242 D brushc..
Stiga SBC252 D Extreme power in every condition. 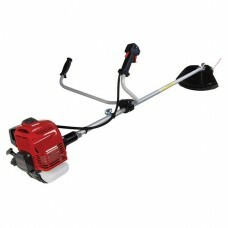 The Stiga SBC 252 D brushcutter is equippe..